If you haven't heard by now, adidas is set to drop yet another Yeezy after the "Semi Frozen Yellow" release last week. 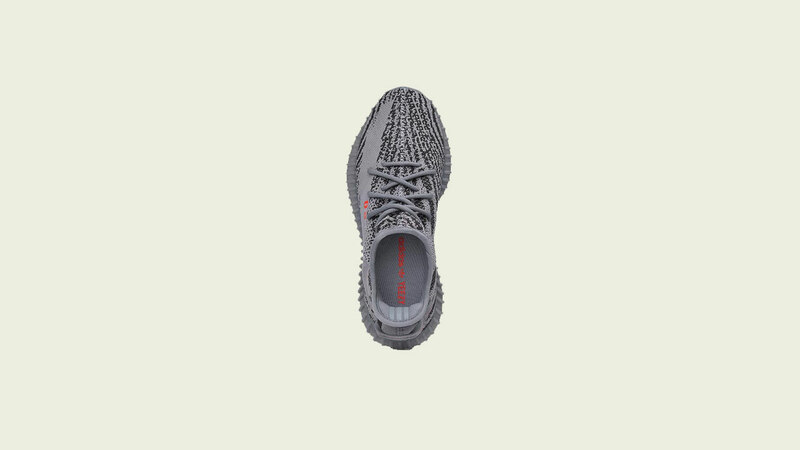 This Saturday, you have the chance to get your hands on the highly anticipated "Beluga 2.0" at @soleacademy. This Kanye-designed silhouette arrives in a noticeably darker grey Primeknit upper with a reversed "SPLY-350" in bold orange, compared to its predecessor: the "Beluga", which was released last year. 1. 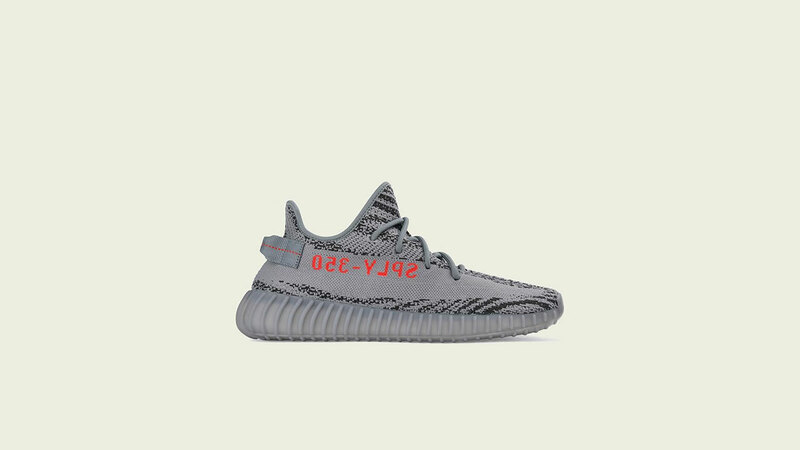 To join the raffle for the adidas Yeezy BOOST 350 V2 Grey/Bold Orange, Guests who purchase any item from any Sole Academy branch tomorrow, 23 November 2017 from 11am until store closing time, will receive a raffle stub that entitles them to a single raffle entry in the respective store of purchase. Deadline for submission of entries is at store closing time on November 23, 2017. 2. Guests must show a valid government issued ID or a current student ID upon purchase. Proxies will not be allowed. 3. Guests will be required to fill-out the raffle coupon with their complete name, address, contact number, own size and affix their signature. Once the entry has been completed with the required details, guests may drop in the drop boxes of their respective size located in all Sole Academy Stores: Alabang, BGC, TriNoma and UPTC. 4. 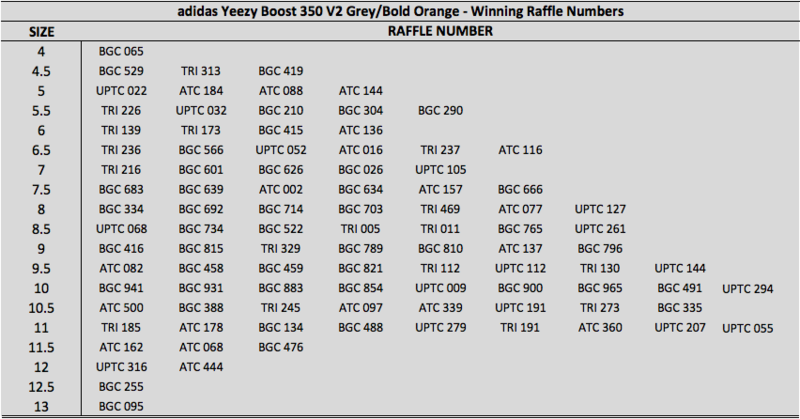 Multiple entries will not be allowed (one person, one raffle stub only). Any Guest proven to have more than one entry will automatically be disqualified from the raffle. 5. Raffle draw will be on 25 November 2017 (Saturday), 2PM, at Sole Academy BGC, in the presence of a DTI representative. 6. For transparency purposes and to ensure smooth digital viewing of the event, we will be live-` the raffle draw via two accounts using different social media platforms. *Although NOT REQUIRED, Guests will have the OPTION TO WATCH the live raffle draw at Sole Academy BGC. 8. 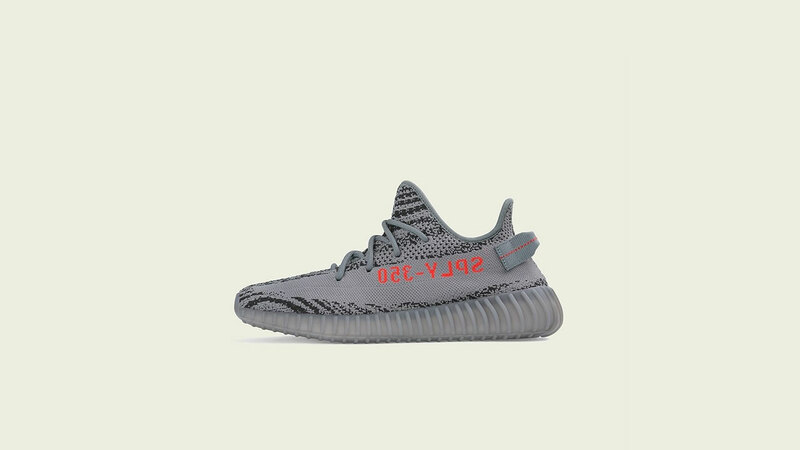 Winners must purchase their adidas Yeezy BOOST 350 V2 Grey/Bold Orange on 25 November 2017, Saturday, from 3PM to 11PM until 26 November 2017, Sunday, from 11AM to 10PM at Sole Academy BGC. Winners must present a valid government issued ID or a current student ID. 9. Unpurchased pairs by 26 November 2017 (store closing time) will automatically be forfeited. 10. Employees of Sole Academy and their relatives up to 2nd degree of affinity and consanguinity are disqualified to join the promo. 11. As a bonus, anyone who will be able to present a valid Sole Academy band will be given 3 raffle stubs but may still only win once. 12. All decisions made by Sole Academy with the concurrence of the DTI Representative will be deemed final and irrevocable. Per DTI-FTEB Permit No. 14484 Series of 2017. Congratulations to all the winners! Stay tuned to @saichiph for an exciting promo.